Velvet Buzzsaw (film, 2019). A 2019 American satirical supernatural horror thriller film with "R" rating by Netflix. Directed by Dan Gilroy. Official Trailer. Velvet Buzzsaw is a 2019 American satirical supernatural horror thriller film directed by Dan Gilroy. 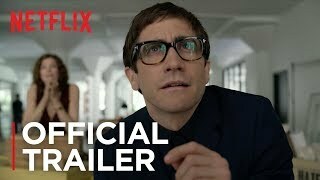 Velvet Buzzsaw | Official Trailer | Netflix. In Miami Beach, art critic Morf Vandewalt attends an art exhibition alongside his friend, Josephina, who works for Rhodora Haze, owner of the Haze Gallery and formerly a member of the rock band Velvet Buzzsaw. Morf is unfulfilled in his own love life with his boyfriend, Ed, and so starts a sexual relationship with Josephina. Returning to Los Angeles, Josephina finds a dead man named Vetril Dease in her apartment building, and enters his home to discover myriad paintings. Josephina steals the paintings to show to Morf and Rhodora, who become fascinated with Dease; Rhodora decides to exhibit some of the pieces in her gallery. Morf's art curator friend, Gretchen, and a former artist for the Haze Gallery, Piers, become equally enamored of Dease's work. The Haze Gallery exhibition of Dease's paintings is an instant success. Morf begins researching Dease, discovering that he suffered from a troubled and abusive childhood that resulted in the murder of his father and his growing mental illness that he portrayed in the paintings. Under orders from Rhodora to ensure the rarity of the paintings, gallery worker Bryson transports half of the paintings to storage. While transporting them, out of curiosity, he opens a crate and decides to keep one of the artworks for himself. En route, he accidentally crashes his car when lit cigarette ash disposed on a painting causes severe burns. Retreating to a gas station, Bryson is attacked by a painting of monkeys fixing a car and goes missing, as do the artworks. Principal photography began on March 5, 2018, in Los Angeles, California. 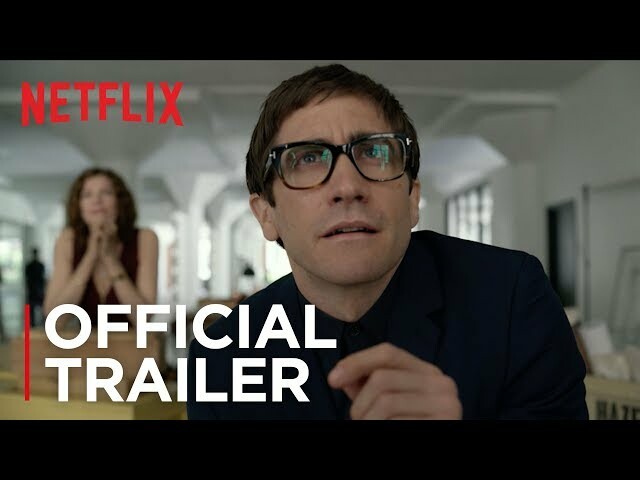 The film Velvet Buzzsaw was scheduled to be released by Netflix on January 27, 2019 (Sundance) and on February 1, 2019 (United States). The duration of the film is 113 minutes. With a budget of $21 million, the film grossed over $5.4 million. Velvet Buzzsaw got high rating from critics. But the audience dislikes the film.